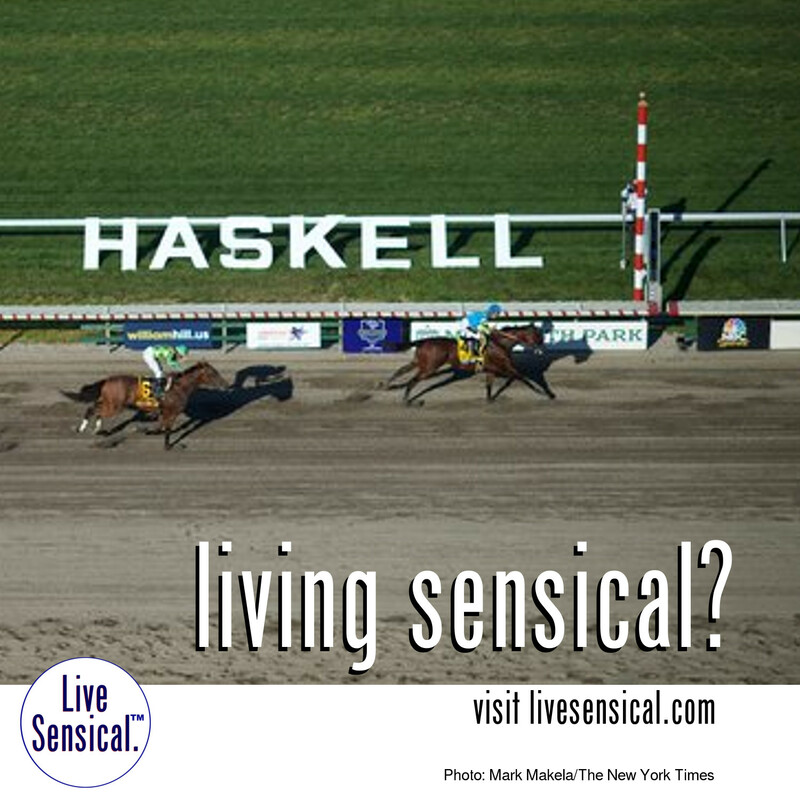 Live Sensical: American Pharoah - Wins Haskell - Living Sensical? American Pharoah - Wins Haskell - Living Sensical? American Pharoah - learning to livesensical.com - buried six rivals in the 48th running of the William Hill Haskell Invitational. It covered the mile and an eighth in 1 minute 47.95 seconds and finished two-and-one-quarter lengths ahead of the second-place finisher, Keen Ice. It was American Pharoah’s eighth straight victory, and the colt became the eighth Triple Crown champion to win his next start after sweeping the Kentucky Derby, the Preakness Stakes and the Belmont Stakes.